Thank you for your interest in the ING NYC Marathon. All Lead The Way Fund slots have been filled. 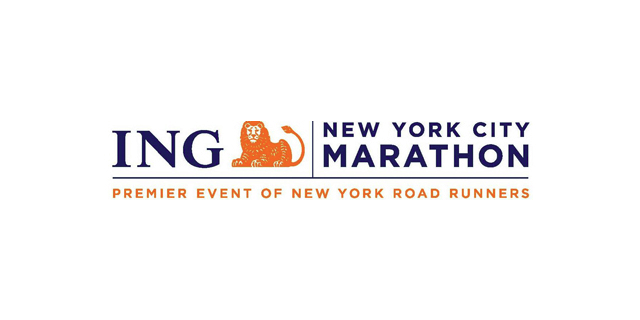 If you have a secured slot in the ING NYC Marathon and would like to raise funds for Lead The Way Fund, please visit the Lead The Way Fund Firstgiving page and signup as a fundraiser. 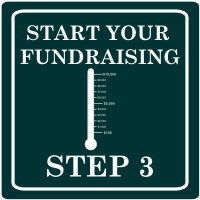 Runners who have secured a slot in the ING NYC Marathon, visit the Lead The Way Fund First Giving website to setup your fundraising page. Then start collecting donations from friends and family. 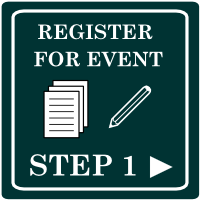 Registering to collect funds for Lead The Way Fund in the ING NYC Marathon 2011 does not register you for a spot in the marathon itself. Click below for the Lead The Way Fund, ING NYC Marathon 2011 fund raising registration form.